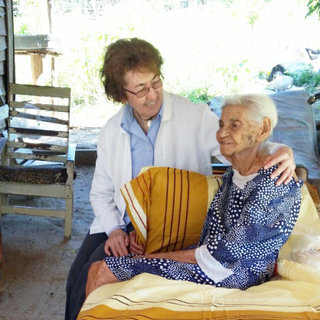 In 1888, under the direction of Mother Frances Streitel, two sisters were sent to the United States to beg for alms for the sisters caring for the sick, the poor and the homeless back in Rome. 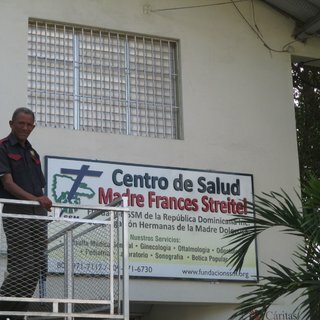 However, once there, the Bishop of Wichita, Kansas, asked that they come and manage St. Francis Hospital, which was in danger of closing. They arrived at a poor, dirty, rodent infested building with very limited resources. Two years after establishing themselves in Wichita, the Bishop of La Crosse, Wisconsin, asked them to come to Marshfield to establish a hospital in an area where many of the inhabitants were lumberjacks. Here the sisters again suffered from difficult conditions. To help meet expenses, they went to the lumber camps and sold $5.00 insurance coupons for a year of free healthcare. Between 1890 and 1900 the sisters opened 6 additional hospitals in Wisconsin and Minnesota and a health resort in Denville, New Jersey. Ministry expansion continued in the 1900’s to New Mexico, Oklahoma, Wisconsin and Iowa with the opening of additional hospitals and the staffing of Catholic schools. 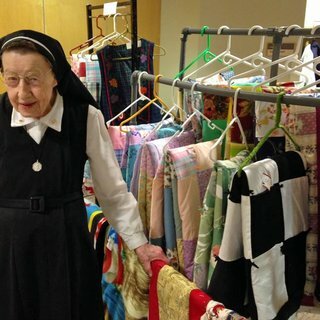 After Vatican II, in the late 1960’s, congregations were encouraged to open missions in other countries and to respond to the diverse needs of contemporary society, so some sisters were missioned to the Caribbean Islands of Barbados, St. Lucia, Grenada, Trinidad and Tobago, as well as to Brazil. 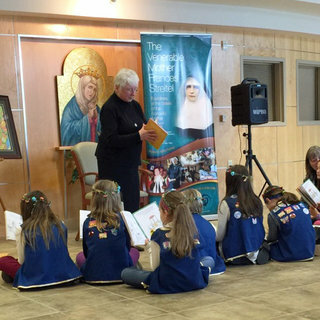 Other sisters began to serve as parish associates, administrators, social workers, psychotherapists, school nurses, educators in colleges; still others intensified their ministry with Native Americans, Hispanics, African Americans and Asian populations and engaged in social justice activities focused on the needs of the marginalized. 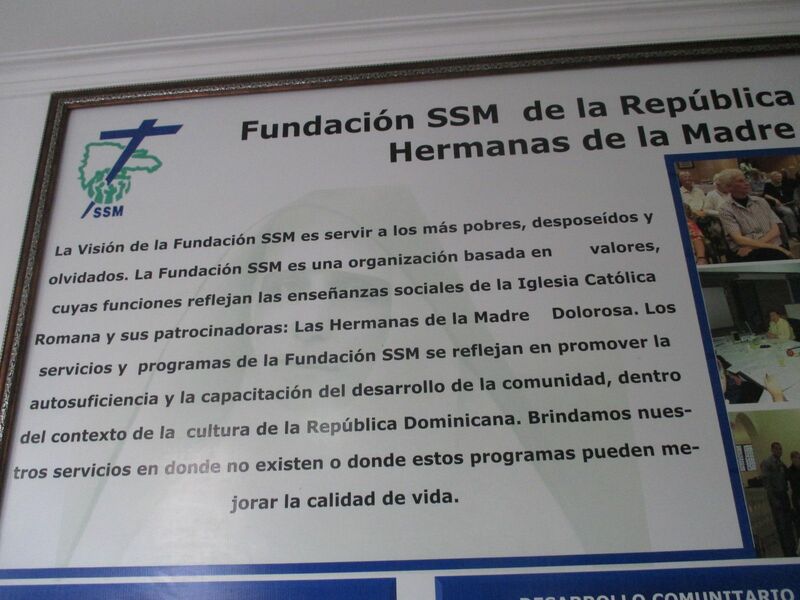 In 1993, a new ministry, The SSM Foundation, was established in Santiago, Dominican Republic, to provide basic healthcare and education, where many children died in infancy due to unclean water and very few children received education beyond the fourth grade. 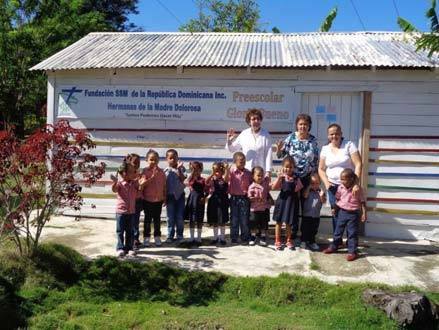 In collaboration with a variety of international and national organizations the infant mortality rate was reduced dramatically within a short period of time and pre-schools were established with a holistic curriculum. 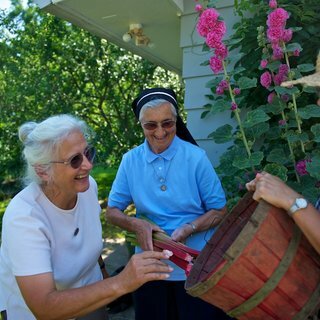 In 2001, another new ministry, The Franciscan Institute of Personal and Family Development, was established as an itinerant ministry and dedicated to promoting a culture of peace, where right relationships and communities are nurtured in the Franciscan tradition of compassion, moderation, simplicity and reverence for all. 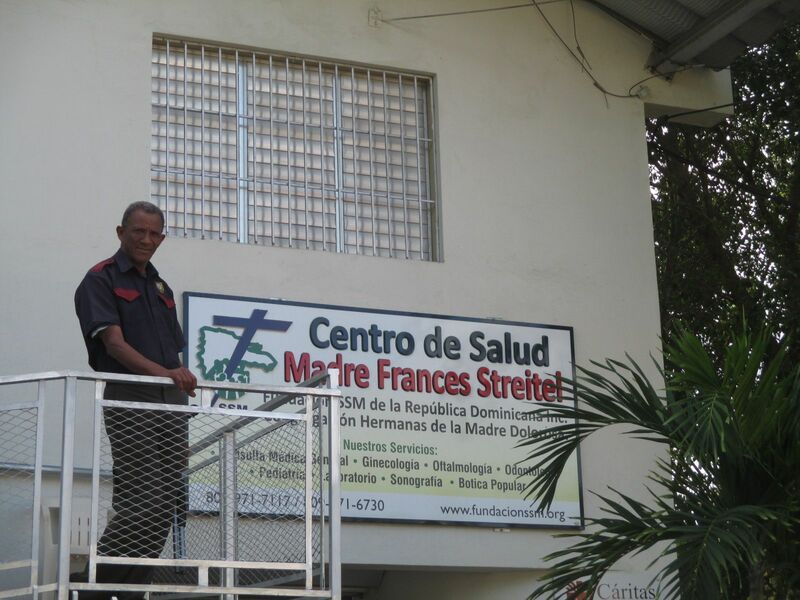 The main office is in St. Lucia, with programs and services available not only on the Islands of Trinidad and Tobago, Grenada and St. Lucia, but also other Caribbean Islands. 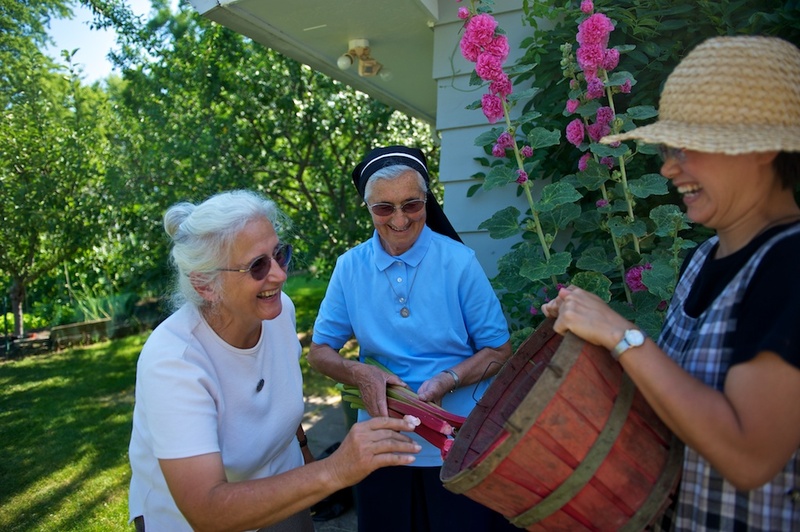 During 2016 the government structure of the U.S./Caribbean Province was evaluated as to what would enhance the religious life of the sisters and allow the ministries to bring fuller life to those whom they serve. 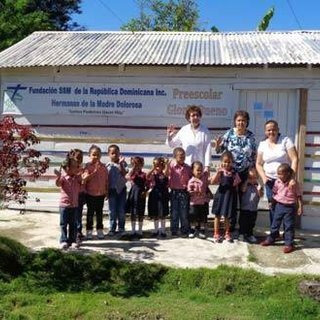 In January 2017 the United States and the Dominican Republic formed the St. Clare of Assisi Region. The Caribbean Islands of St. Lucia, Grenada and Trinidad and Tobago formed the St. Francis of Assisi Delegation. Ascension Sponsor - Effective April 1, 2013, our Marian Health Care System joined Ascension Health, and became one of the sponsors of the not-for-profit largest Catholic Healthcare System in the United States. 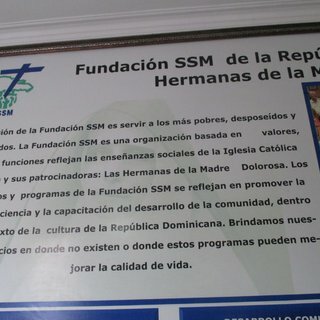 SSM Foundation in the Dominican Republic –outreach to rural areas and healthcare services at Mother Frances Center in Santiago. 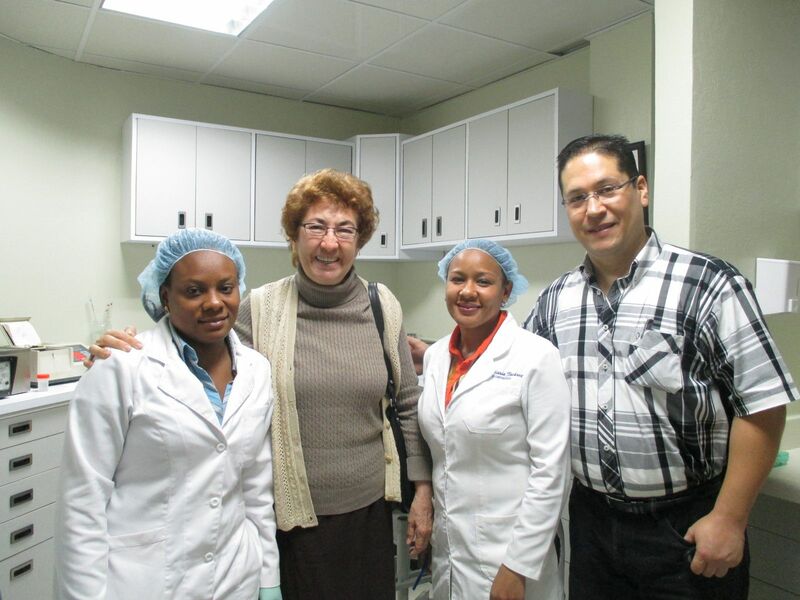 St. Francis Residential Community in Denville, New Jersey – independent housing for elderly persons. 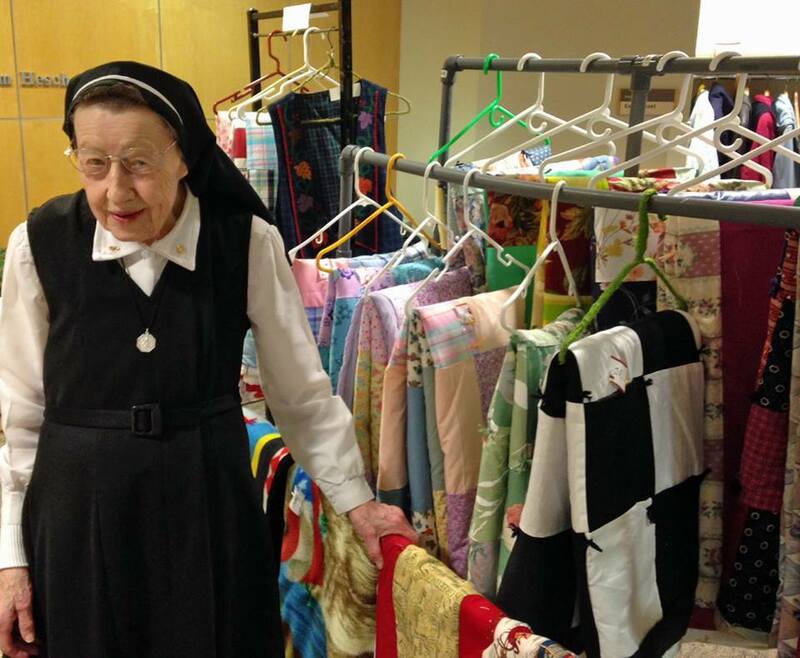 Agape Center in Milwaukee, Wisconsin – neighborhood meal program with multiple other community services. 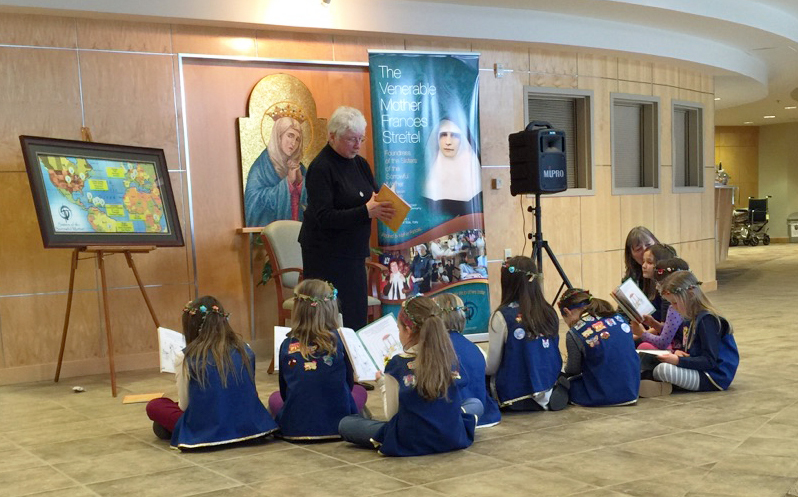 Parishes - sisters minister in multi-cultural environments. 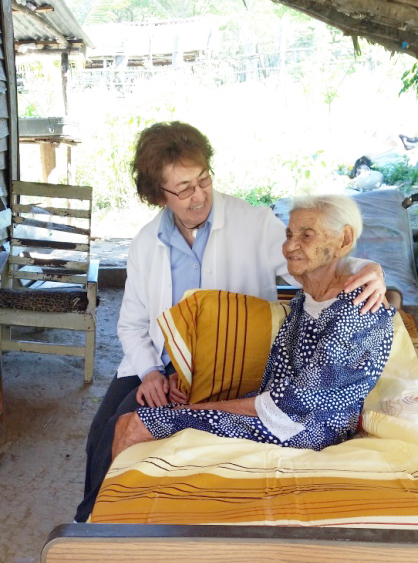 The region actively participates in many church-related national and international organizations aimed at empowering and assisting marginalized populations; particularly the victims of human trafficking.